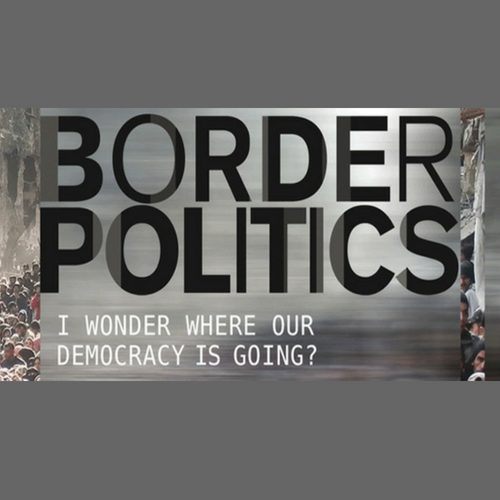 Join us for a special Sydney Peace Foundation screening of 2014 Sydney Peace Prize recipient Julian Burnside's new documentary Border Politics. Border Politics follows Burnside as he travels the globe examining the harsh treatment of refugees at the hands of western democracies. This contemporary story is about the threat to human rights, the loss of democratic values and our increasingly heartless treatment of ‘the other’. Seventy years after the world constructed international conventions to ensure the horrors of World War 2 wouldn’t be repeated, Burnside finds it terrifying to see Australian and other western political leaders exploiting fears around border protection to extend political power. Don't miss this exciting opportunity to hear from Burnside on his experience filming Border Politics, and how we can turn the ship around and regain our humanity. We are pleased to offer Sydney Peace Foundation supporters special discounted $15 tickets! Don't miss out, join us for this exciting event. *By purchasing a ticket to this event, you are supporting the Sydney Peace Foundation. If you're able, please consider purchasing a Peacemaker ticket!